These holidays... Do you want to be the next champion? During school breaks, Sport Lisboa e Benfca has prepared the perfect vacations for you. Get your guide and join us! 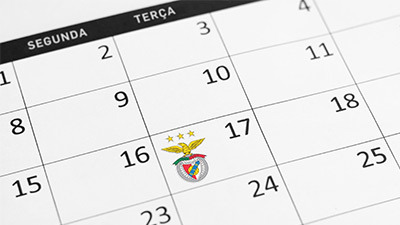 Benfica has prepared, for you, the perfect vacations. During school breaks, the Sport Lisboa e Benfica organizes Holiday Camps, destined to young people (boys and girls) from 6 to 16 years old. These Camps have the purpose to improve your Football knowledge, providing you, at the same time, the opportunity to, in a funny atmosphere, get the Club’s related social and human values. 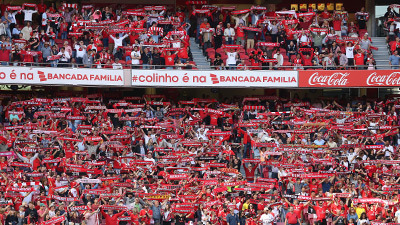 In Benfica Escolas de Futebol we all give our best and we learn to go further. This vacations you will be the next champion!